Food affects not only the way you look but also the way you feel about yourself. So if you’ve had a rough day, and are feeling a bit low, we’re going to show you how you can fix that up quickly by munching on these delicious mood-boosting foods. Greek yogurt contains more calcium than milk and regular yogurt. Calcium is not only good for your bones but also essential for your mental health. Research has shown that people suffering from calcium deficiency can also display signs of anxiety and depression. That’s not all, Greek yogurt is great for your gut, and what’s right for your gut, is also good for your mental health, as research has proved that our gut has a very strong influence on Serotonin production. Serotonin is widely regarded as a chemical that is responsible for maintaining mood balance. Studies show that daily intake of Pomegranate juice can help to reduce the feelings of depression, thanks to the antioxidants found in it in abundance. 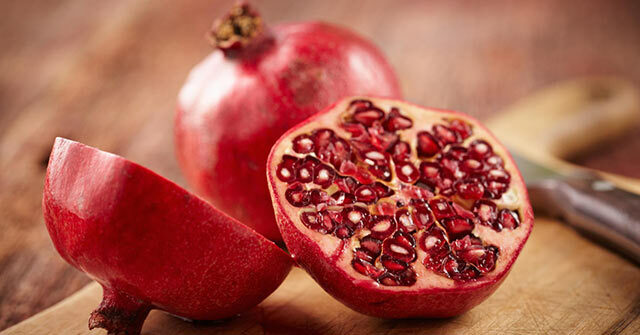 Apart from naturally boosting your overall health and protecting you from various diseases, pomegranate has also been known to increase serotonin levels in the brain. Eating your way to that perfect mood doesn’t need to be about munching only on fruits and veggies. 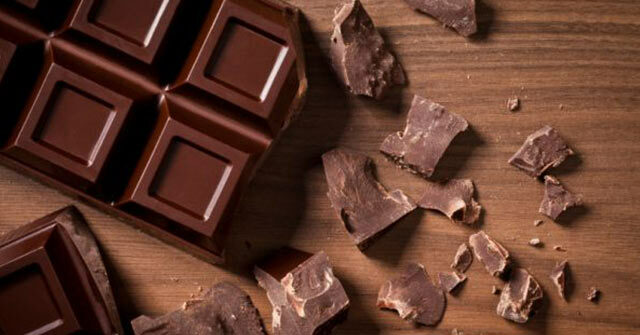 In fact, you can reach for a bar of Dark Chocolate right now and chew your way to happiness. Research tells us that cocoa, found in dark chocolates, can improve blood flow to your brain making you feel deeply satisfied. But just like the old saying goes, “Anything in excess is harmful”, so don’t binge on dark chocolates, as you might gain weight over time. Now you wouldn’t want that isn’t it? Spinach is loaded with folate, one of the best mood-lifting vitamins. So it makes sense to listen to what our elders have always told us and eat our daily greens as much as we can. Apart from being loaded with nutritional value, eggs also contain healthy amounts of vitamin D, B6, calcium and many more vitamins that fight to prevent illnesses like depression and anxiety. So mash ’em up or have them with the sunny side up, either ways, having eggs will make your day ‘eggciting’! 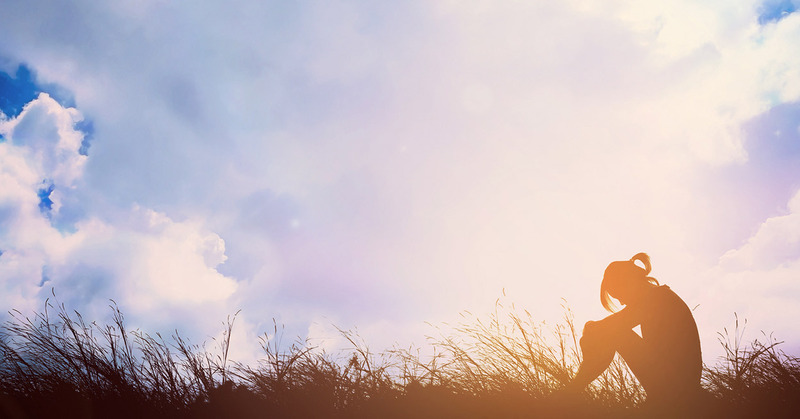 Throughout this post, you’ve heard of the mood-uplifting, happy hormone serotonin. 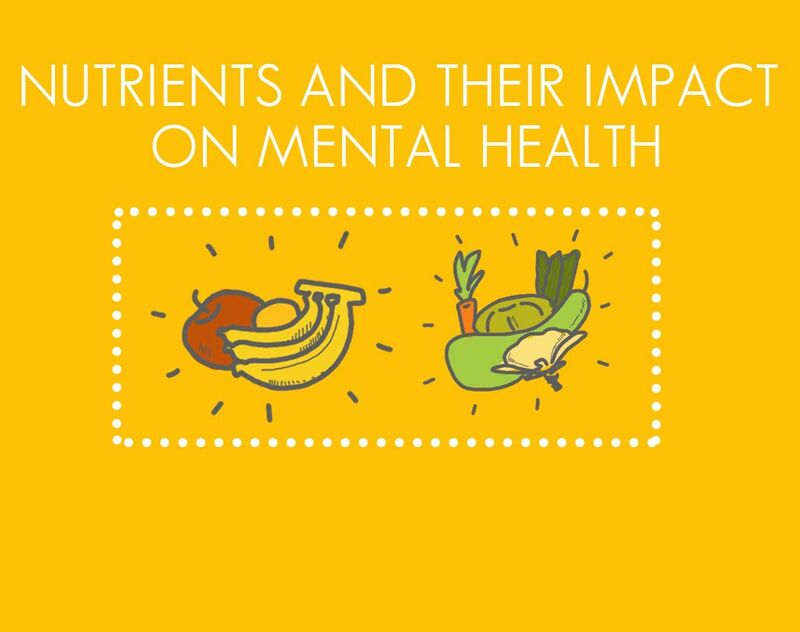 So wouldn’t you like to keep eating foods that are rich in serotonin? Well, don’t go bananas when we tell you this! 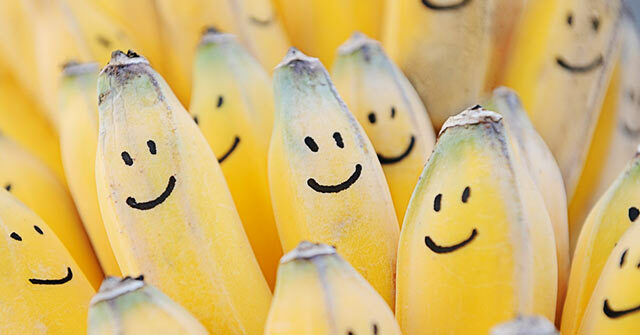 Eating Bananas can quite literally make you happy, because apart from boosting serotonin, bananas are loaded with tryptophan amino acid which can come in handy in giving your mood that much-required boost. Looking for more such tips on uplifting your mood? 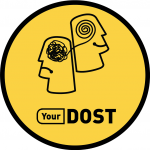 Help is just a click away. Connect with our Experts and get the right kind of support, right when you need it. 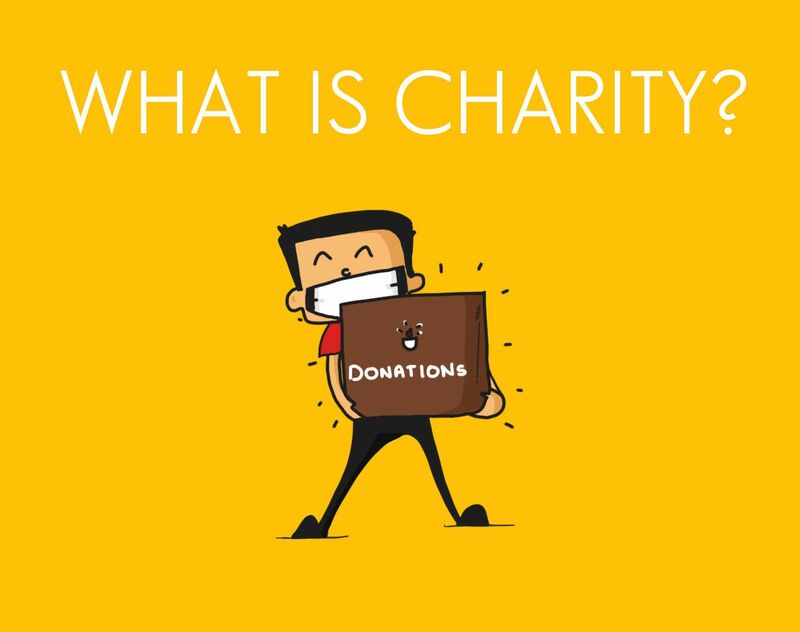 Charity: The What, Why and How?